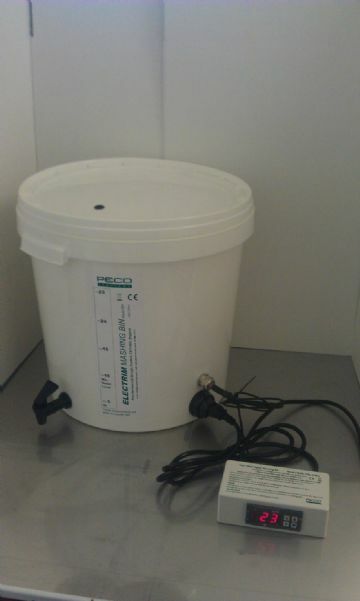 Lid only, with grommet, to fit the latest size 30 litre bucket used with the EB1 and EB1D Mashing Bin/Boiler. 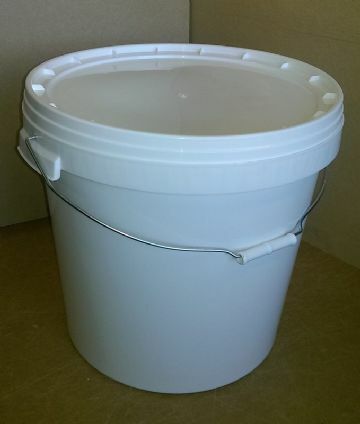 If you have an older bucket, we have a small number of obsolete lids. 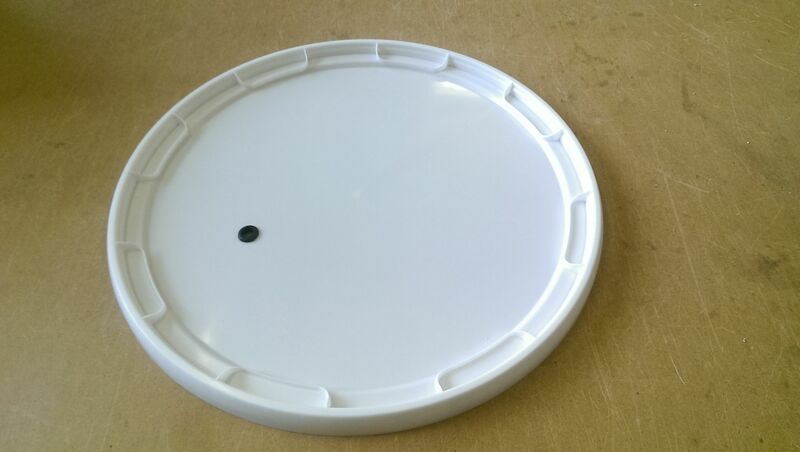 Please email with the external diameter of your lid and the rim diameter of your bucket.